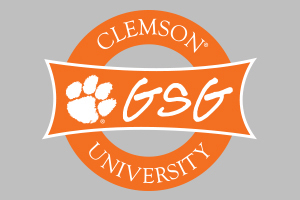 We are part of a dedicated team to enhance the overall graduate student life experience and for our grads to get the maximum benefit out of being a Tiger! 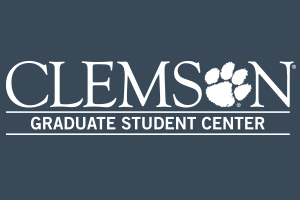 Our goal is to keep our students happy and get them connected to the wide range of resources that Clemson University has to offer to the graduate students. 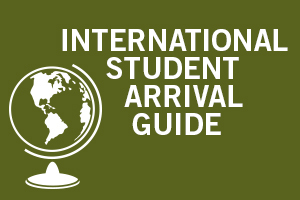 We understand the excitement, pressures and expectations students have which is why we are here to fully support them directly. 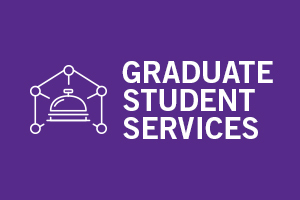 Operating under the Division of Student Affairs, we are the central body that collaborates with the Graduate School and the Graduate Student Government. We are really your Voice!